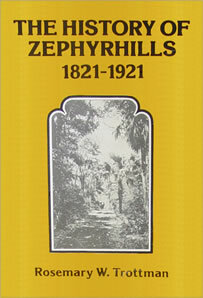 Welcome to the official Zephyrhills 100th Anniversary website! 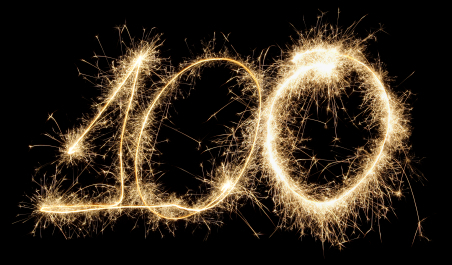 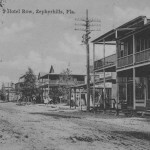 On this site you’ll find all the news about upcoming Centennial events and news from events you’ve missed. 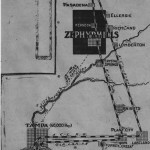 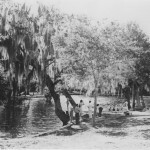 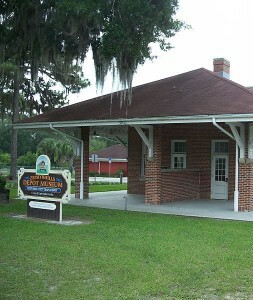 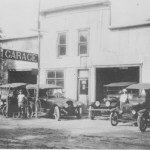 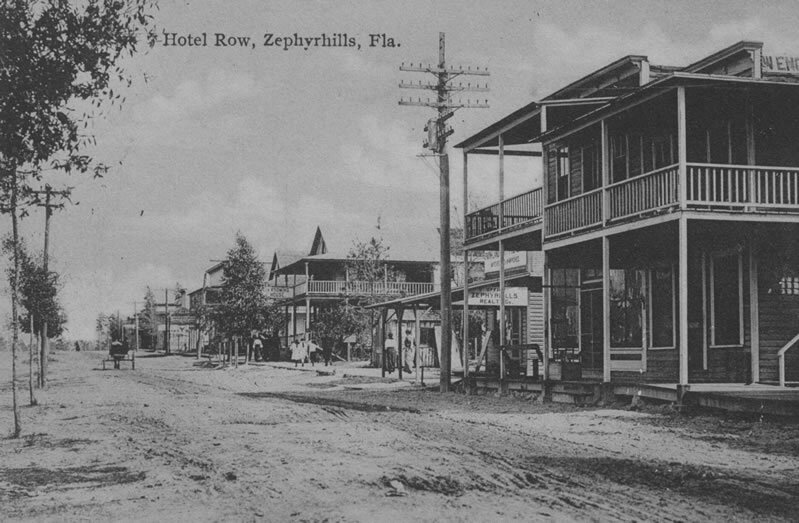 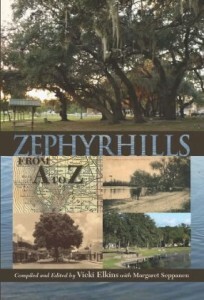 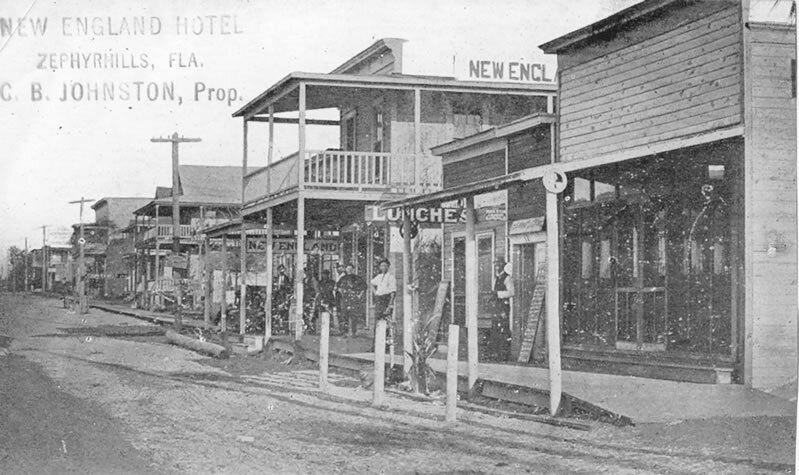 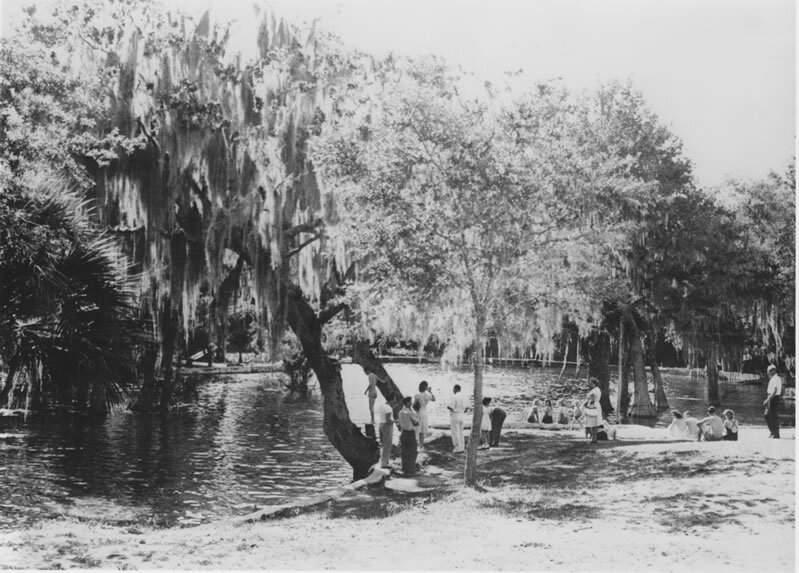 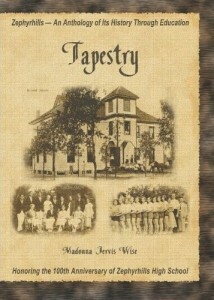 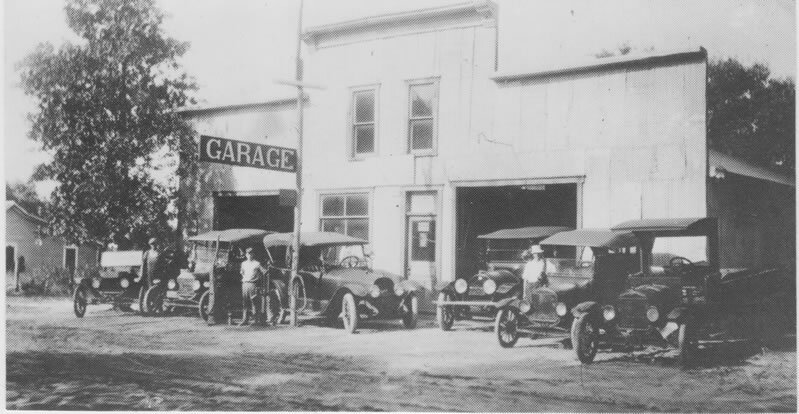 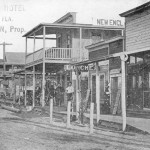 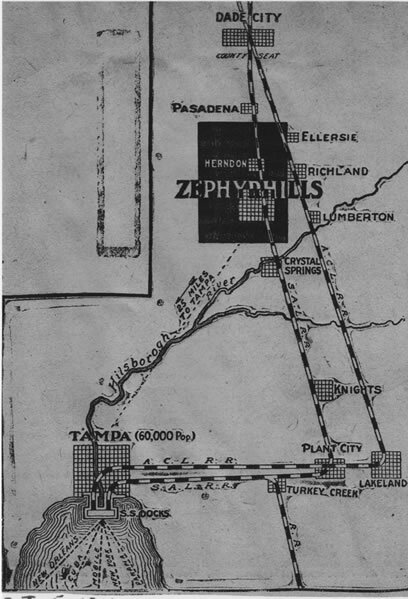 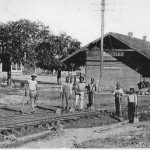 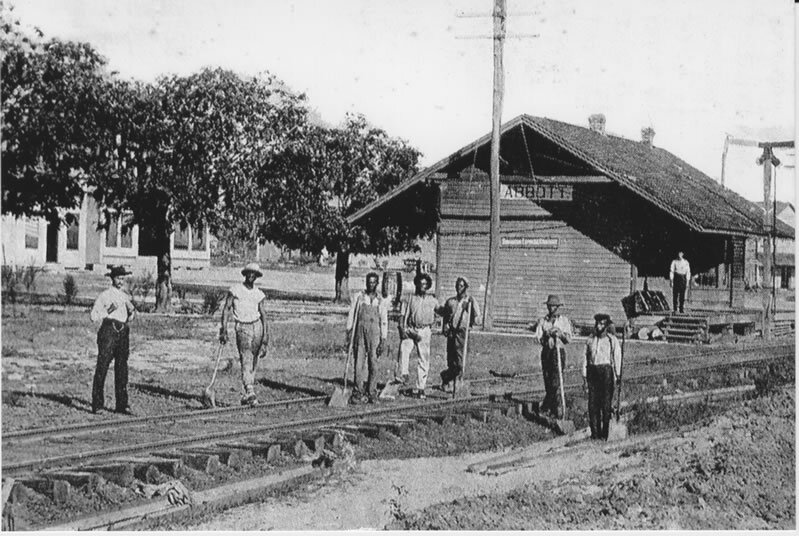 Looking for more information about the history of Zephyrhills? 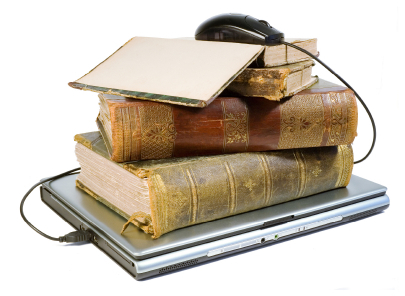 You’ll find that here, too!